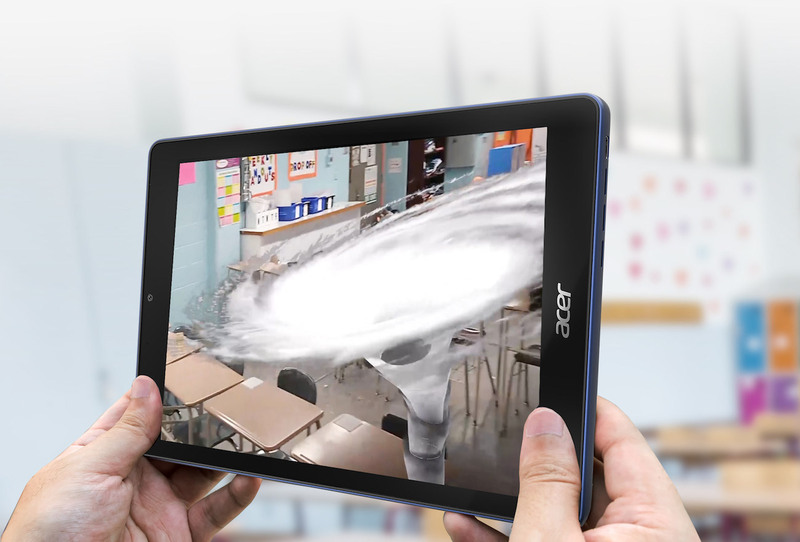 Bring classrooms to life with the Acer Chromebook Tab 10 Chrome OS Tablet. 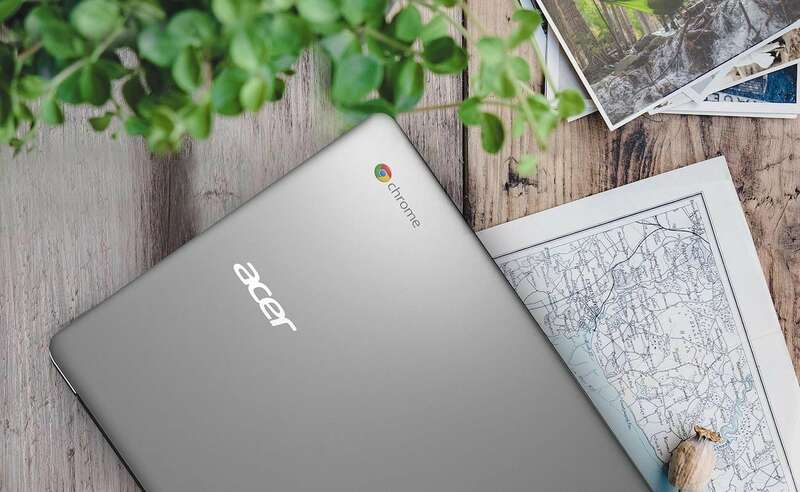 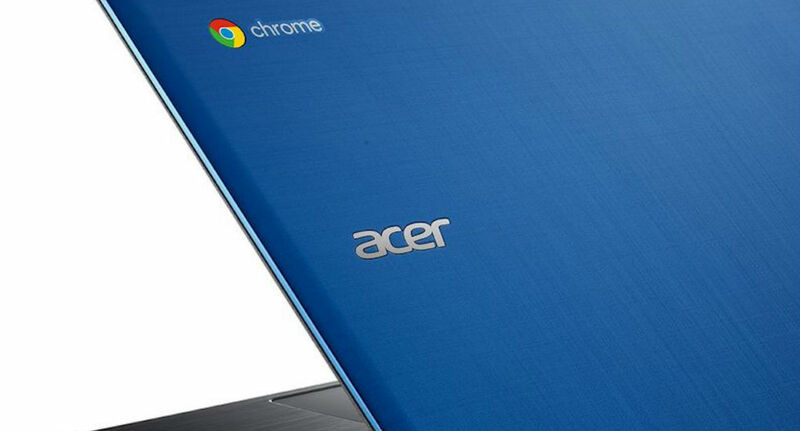 Acer just gave their biggest notebook a major upgrade with the new Acer Chromebook 15 Laptop. 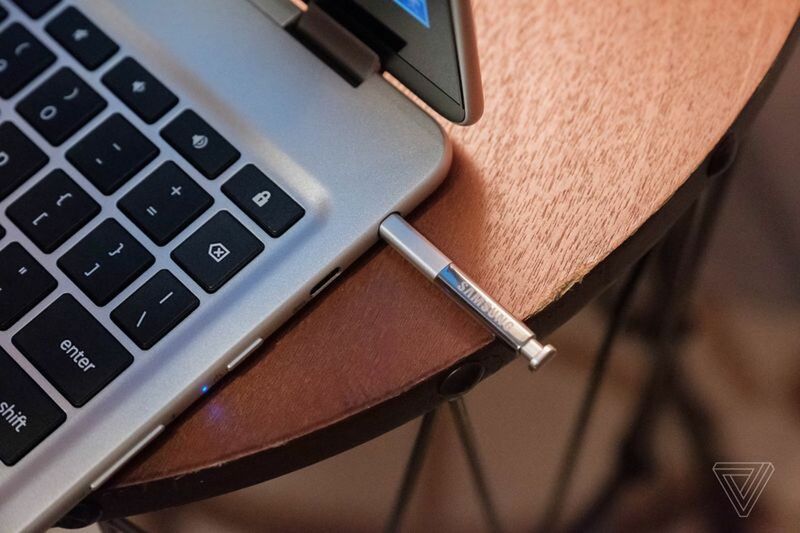 This version is different as it features an aluminum palm rest and lid. 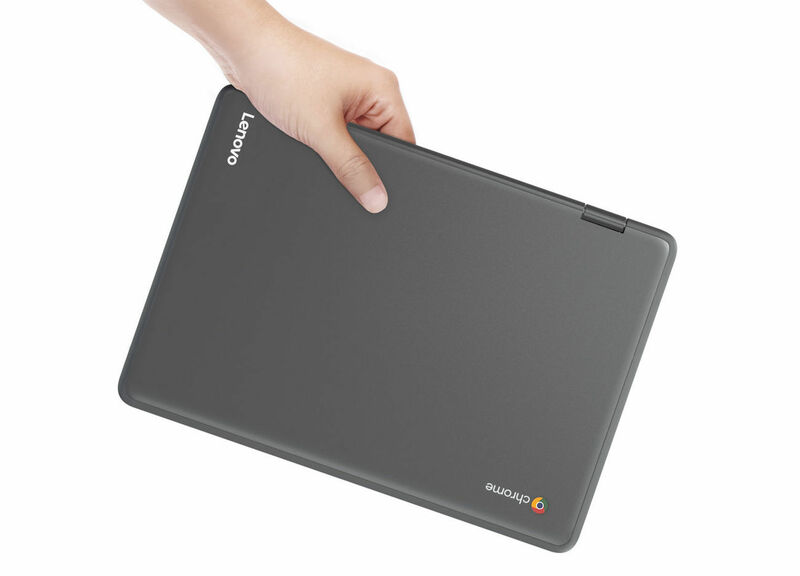 Take your work on the go with the Lenovo Flex 11 Chromebook. 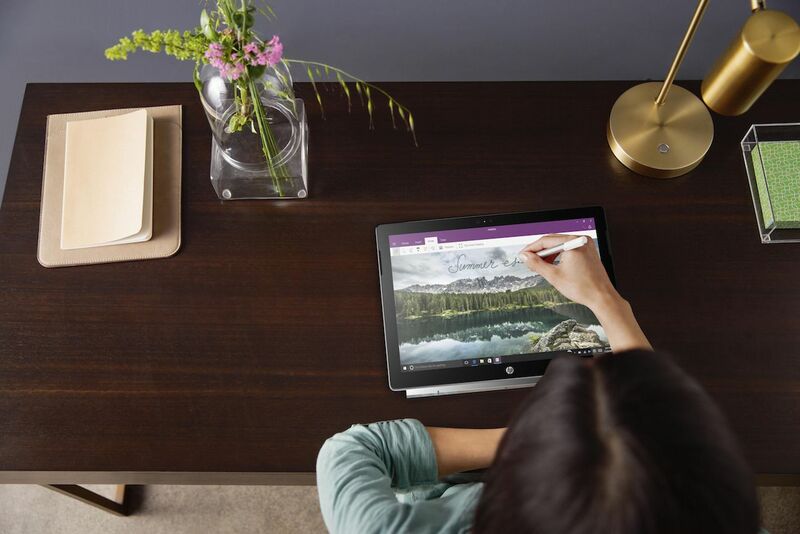 This 2-in-1 laptop/tablet transforms the way you use apps.